FELLOW ROTARIANS: Thank you for the honor to have served as your District Polio Chair for these past three plus years. Thank you for your generous support of the effort to ENDPOLIONOW. Let's drop the new Polio case count to ZERO. NONE. 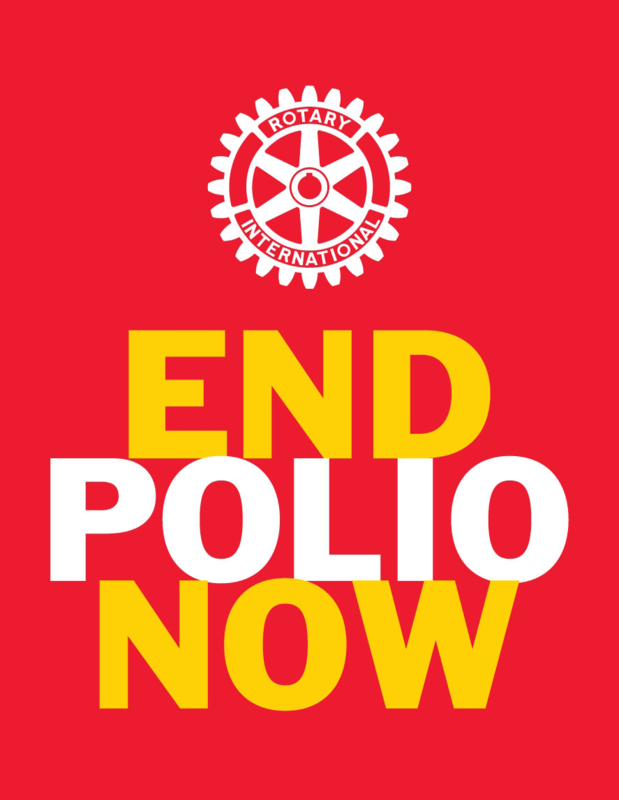 Along with Rotarians all over the world, let us hope we can start the 3 year countdown to a Polio free world in the coming Rotary Year.